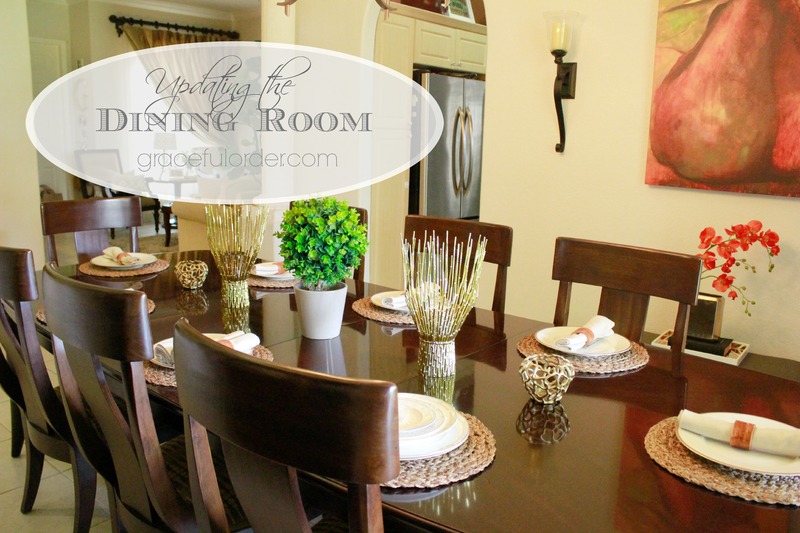 This week we are organizing the dining room. 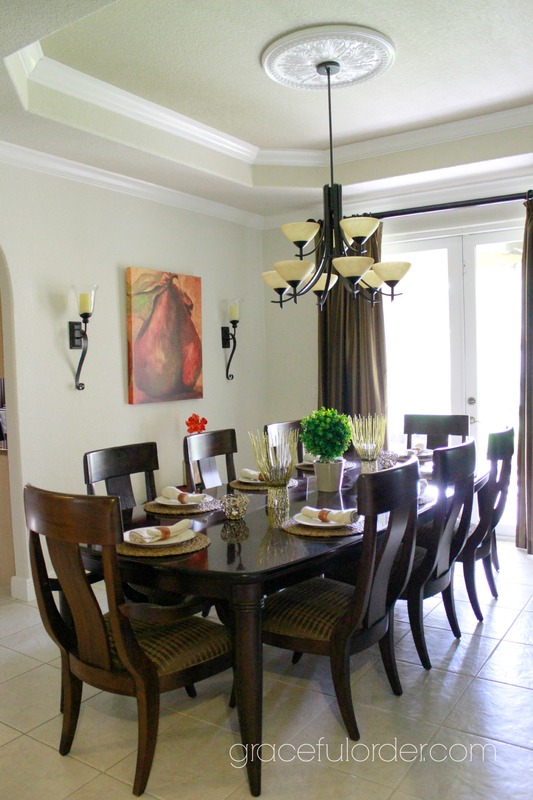 In our home, we have a formal dining room and a small table in our kitchen which is where we usually eat. 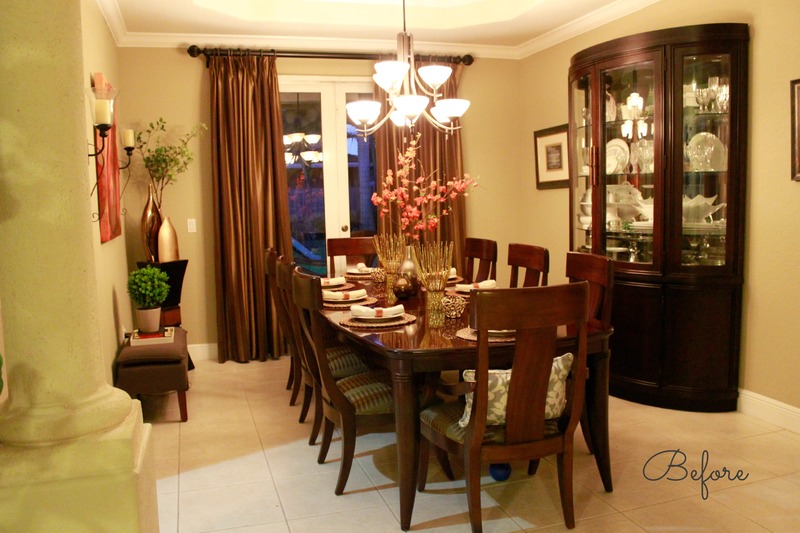 When we have guests over, we move into the formal dining room because otherwise we wouldn’t fit in the small table. 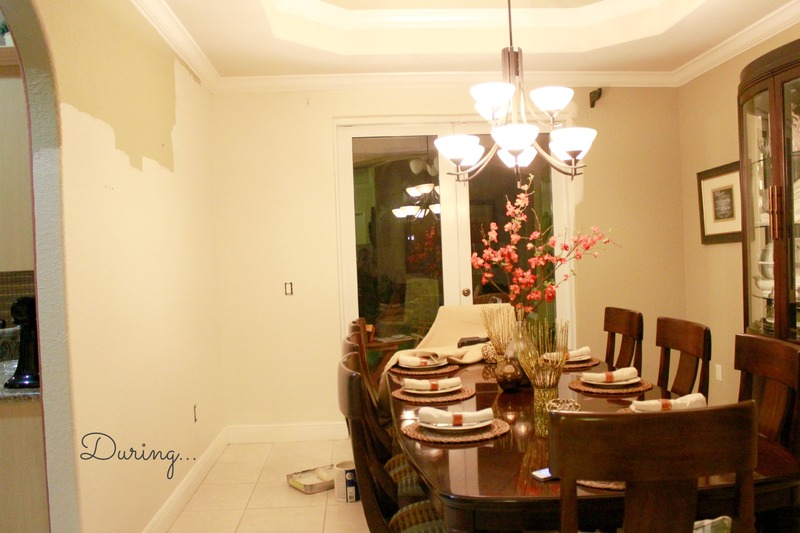 Like any other room in the house, the dining room needs a little love and order. 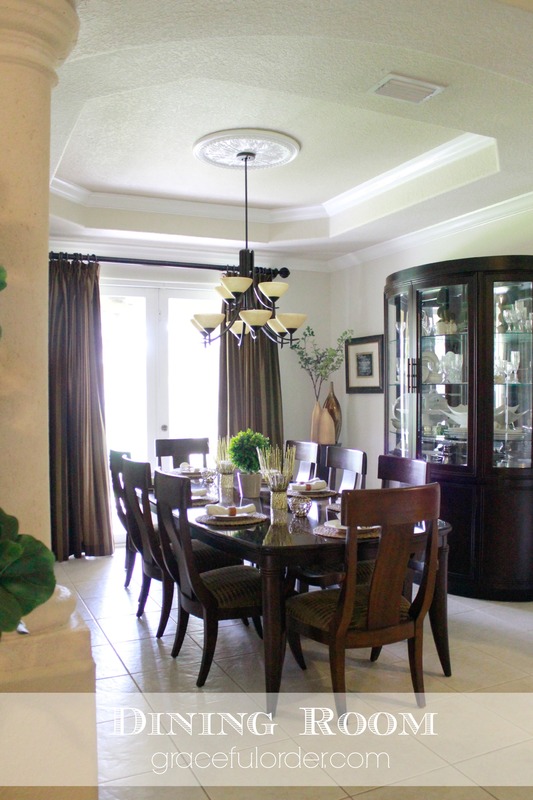 When we purchased our dining room set 11 years ago I went back and forth as to whether to buy the matching china hutch or the matching buffet. 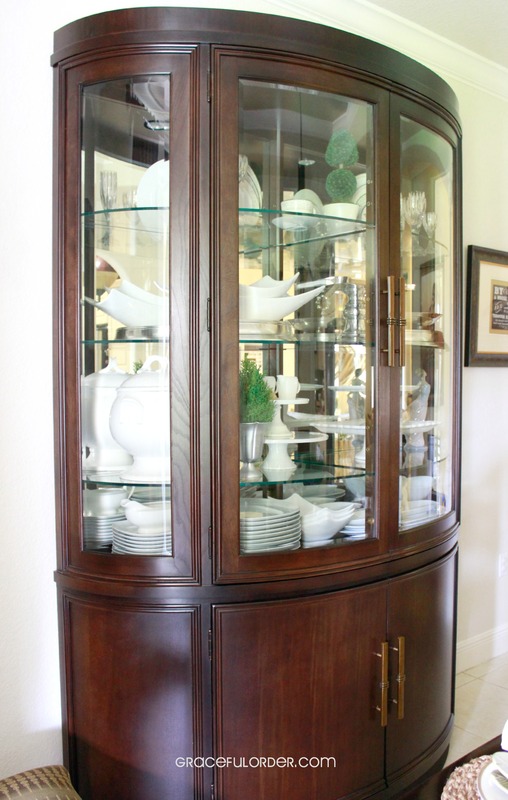 At some point I wanted both but my husband gave me crazy eyes when I suggested it so I picked the china hutch. 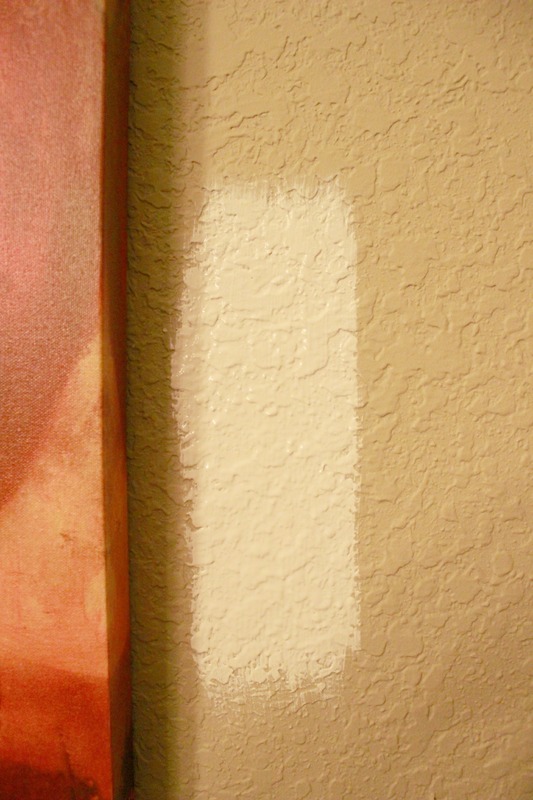 Of course, had I purchased both I would now hate the room being cluttered, so I am thankful that my husband opened his eyes as wide as he did when I said “I think I want both”. We opted for this piece. And I love it, I really do. There is a lot of storage in this piece but I did miss having drawers. 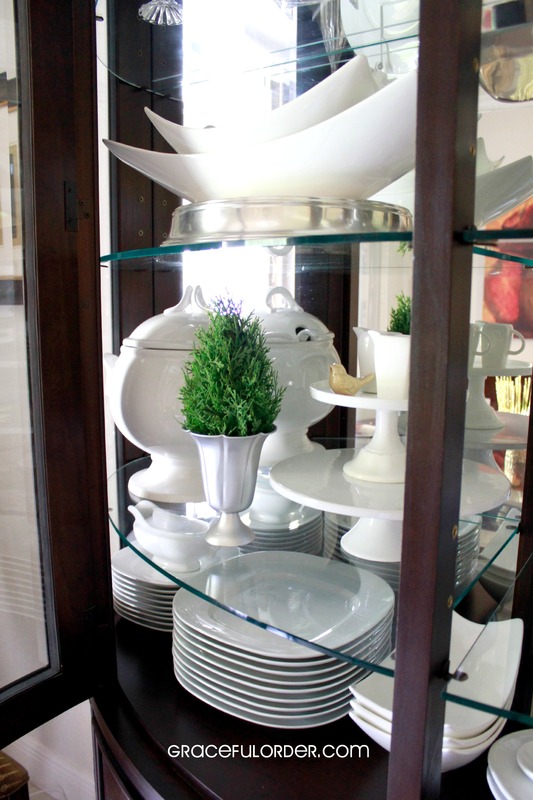 So in the entrance of our home I added a buffet instead of a sofa table so that I could store some more dining items. 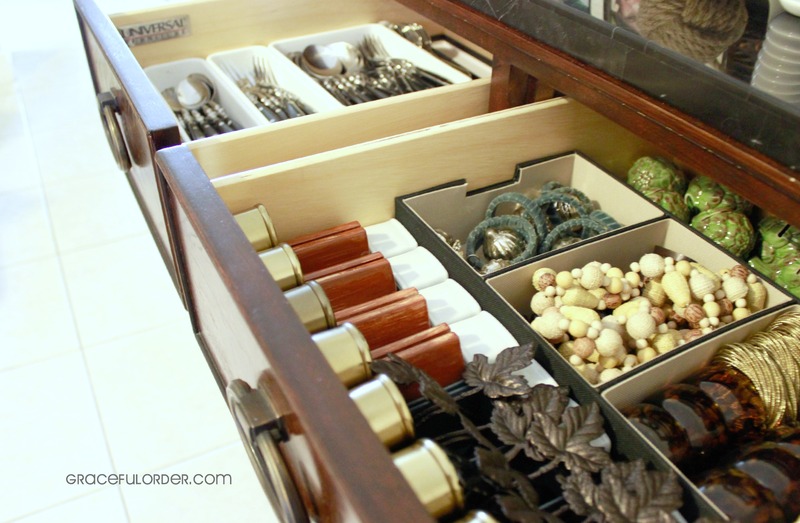 The top two drawers are dedicated to napkin rings and an extra set of silverware. Here is the second drawer. So why do I need so much storage? 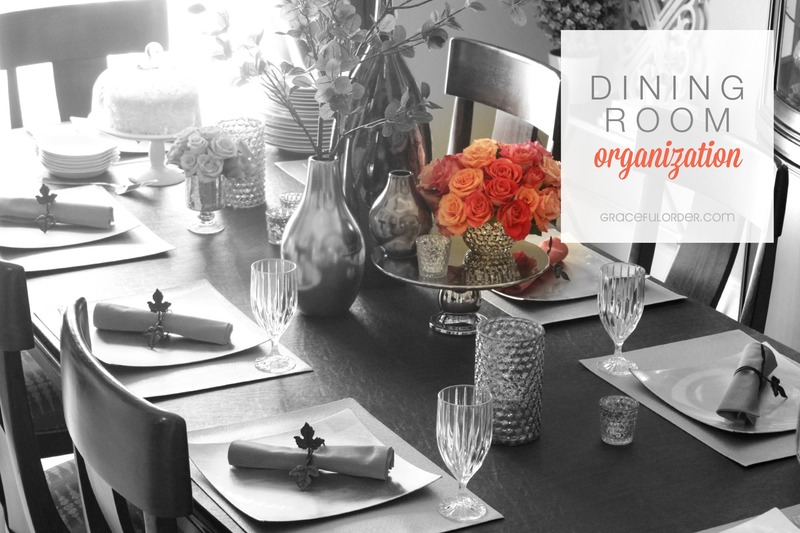 As much as I preach on pairing down and getting rid of excess, I love to be a prepared hostess. 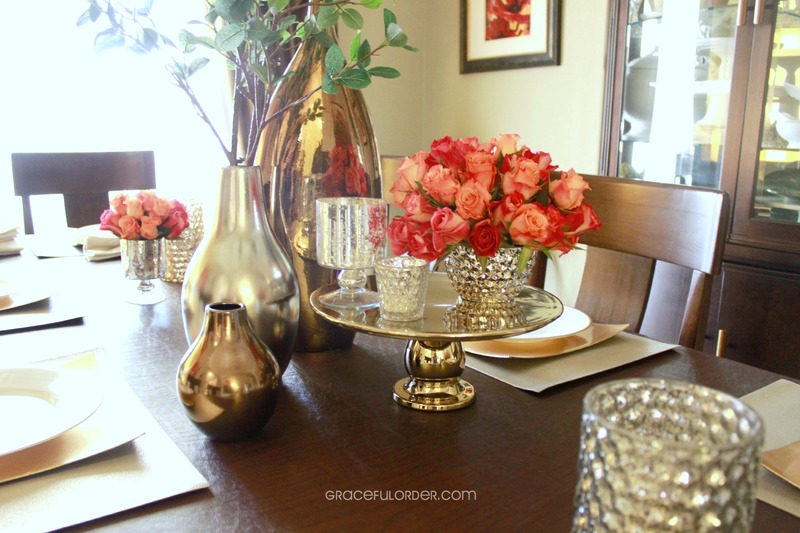 Over the past 17 years, I have collected pieces that I love and use for entertaining. I donate items as I bring in new ones so that everything still has it’s place. 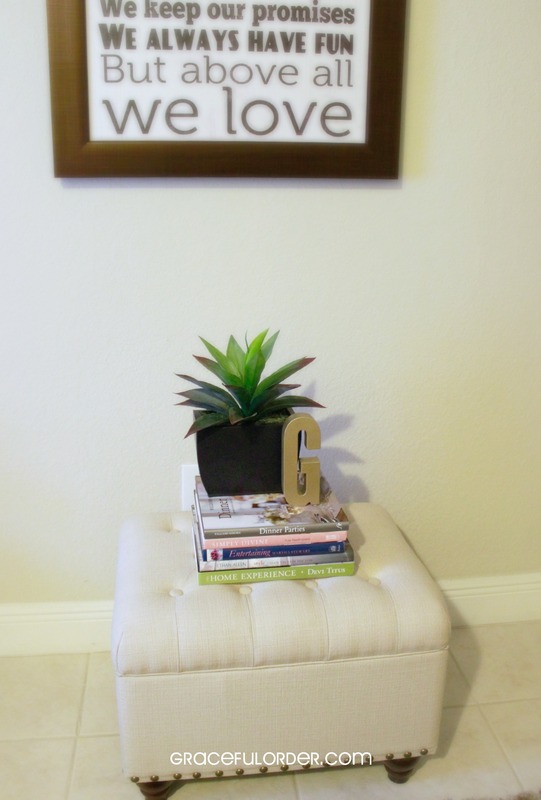 A great idea if you don’t have a china hutch, a buffet or just need a little extra storage, is using an ottoman. 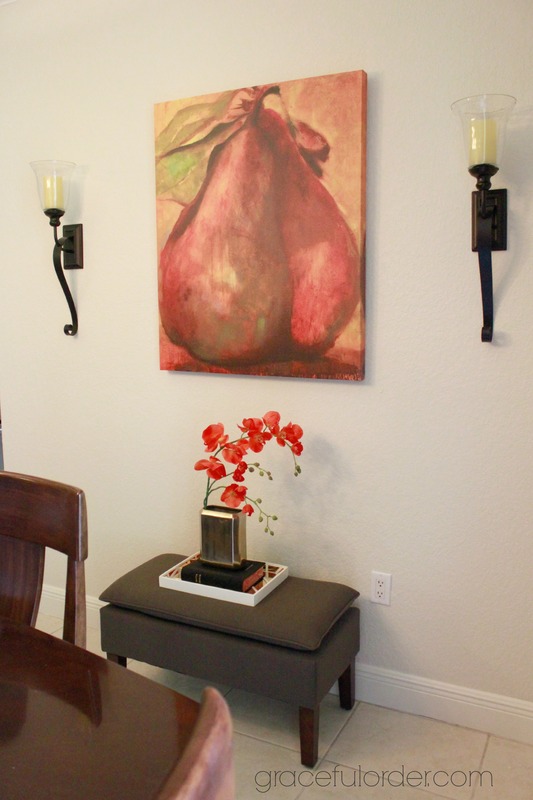 I keep this ottoman in my living room and it is full of napkins. Wanna see? Promise you won’t give me crazy eyes. 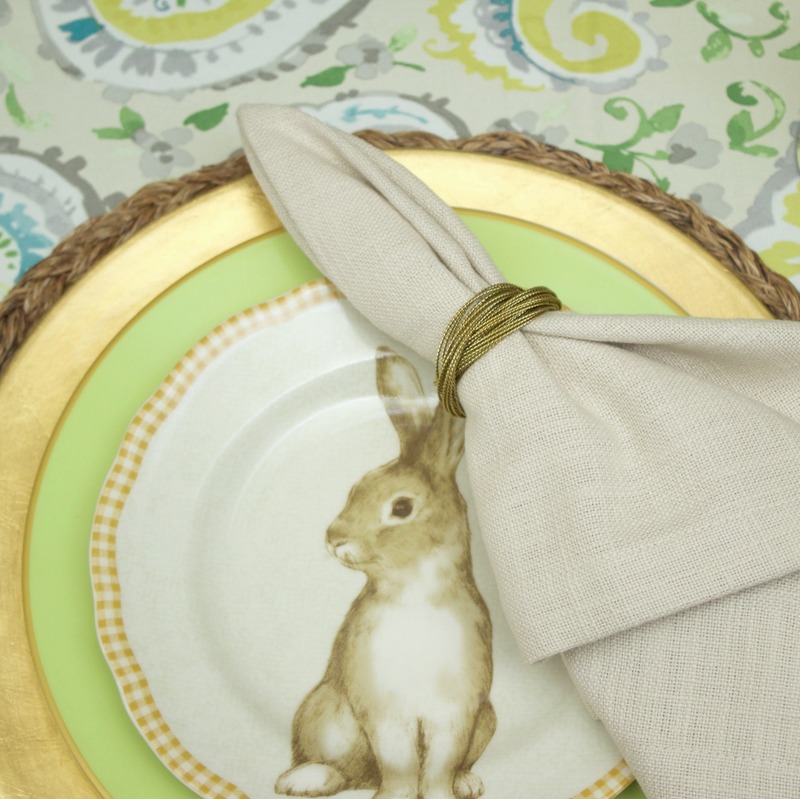 I love setting a pretty table and over the years, I have collected quite a few napkins. I only buy napkins when they go on sale, sometimes for $2 a piece. I won’t buy more than fit in this ottoman which I guess means, I won’t buy more. 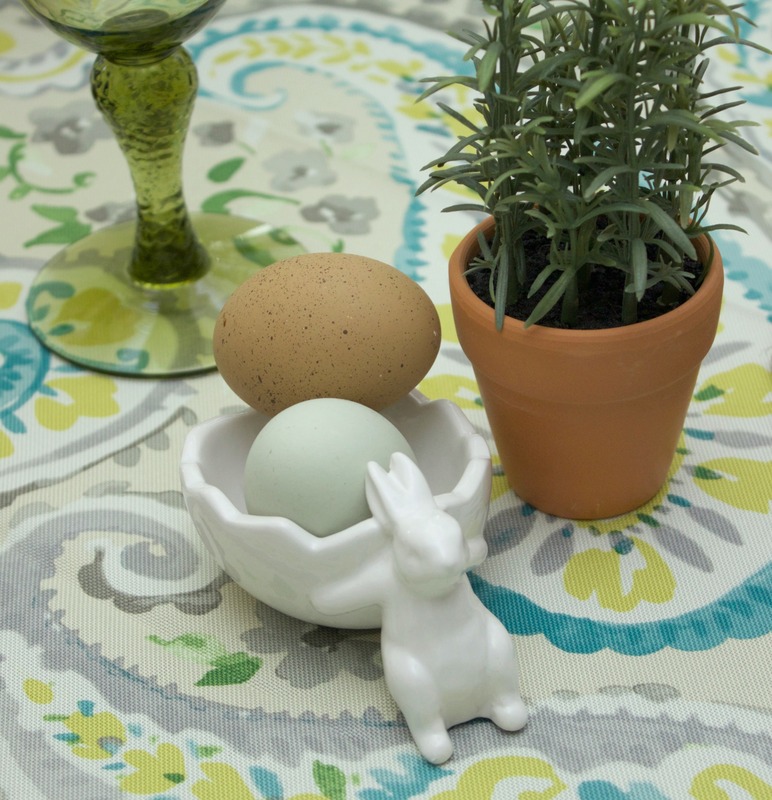 I don’t buy as many placemats. 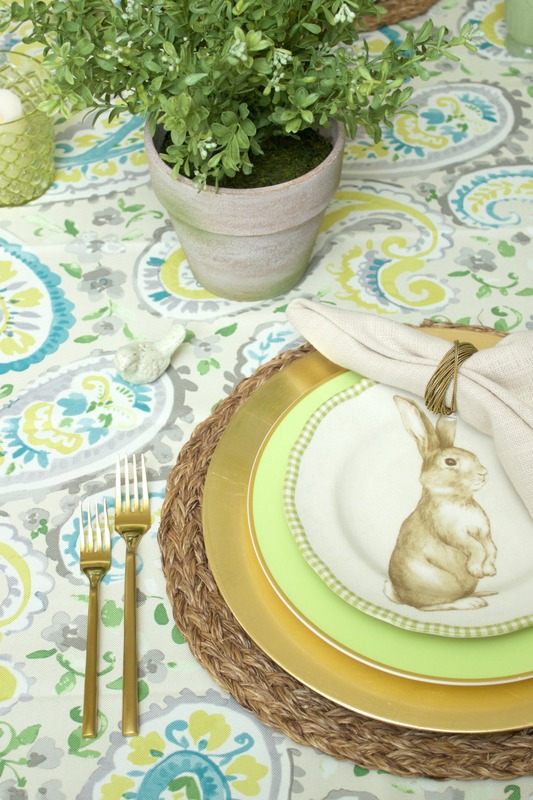 I only have a few different designs and they are all pretty neutral. 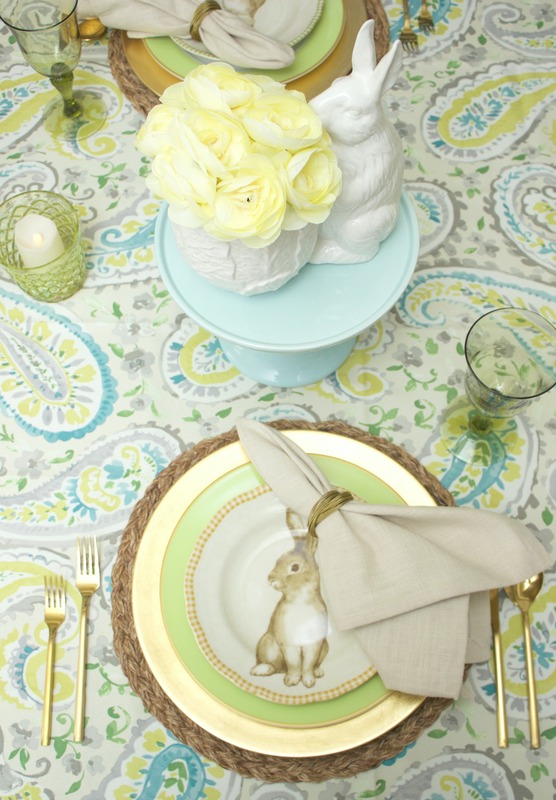 I would rather dress up the table with napkins which are less expensive and not as bulky to store. So now that you had a mini tour through my dining storage, let’s get to work! If the items that you currently have do not fit into the designated space, do your best to sort through everything and decide what can go. It is such a good feeling to open up an organized drawer and you can actually find things when you need them. When it comes to entertaining, that’s a big plus! 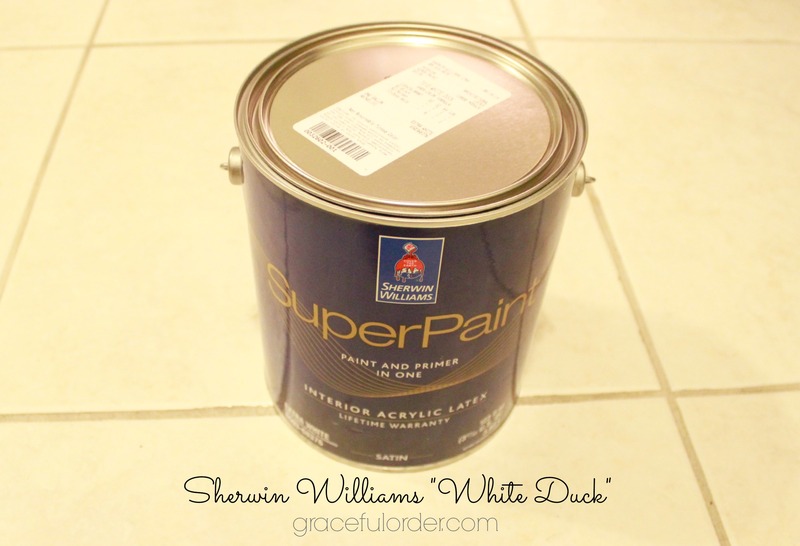 Since you have emptied your space, take advantage of the opportunity and clean up. Sometimes we don’t notice how cloudy cups can get stored away in a hutch. Also inside the furniture dust accumulates over time, even if it has doors. Dust is sneaky like that! 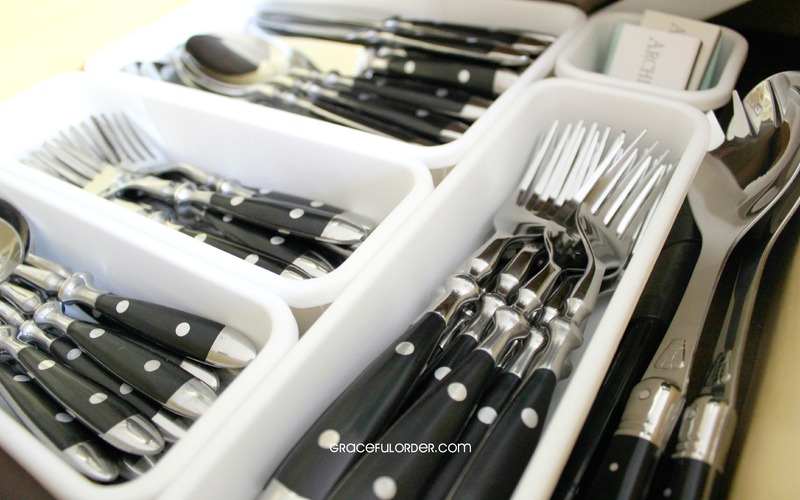 Everything will look amazing when you put clean items back into a clean and organized space. 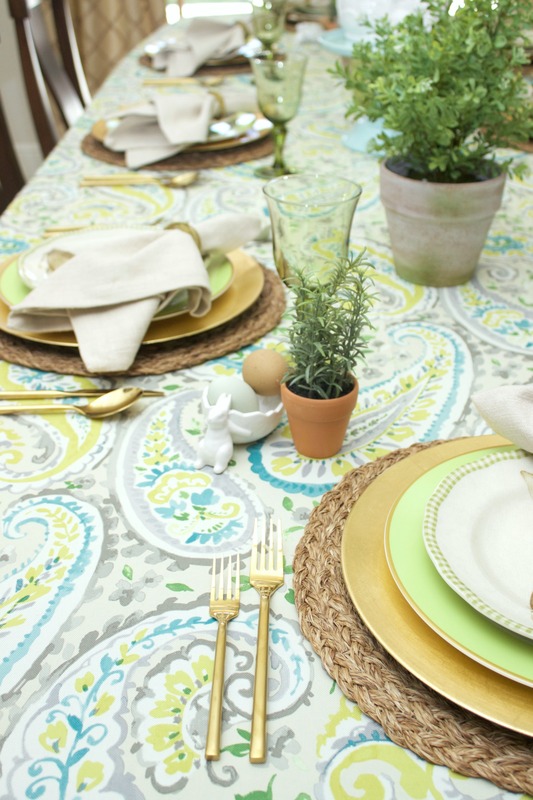 Also, take the time to clean your dining room table thoroughly, including the table legs that often get ignored. 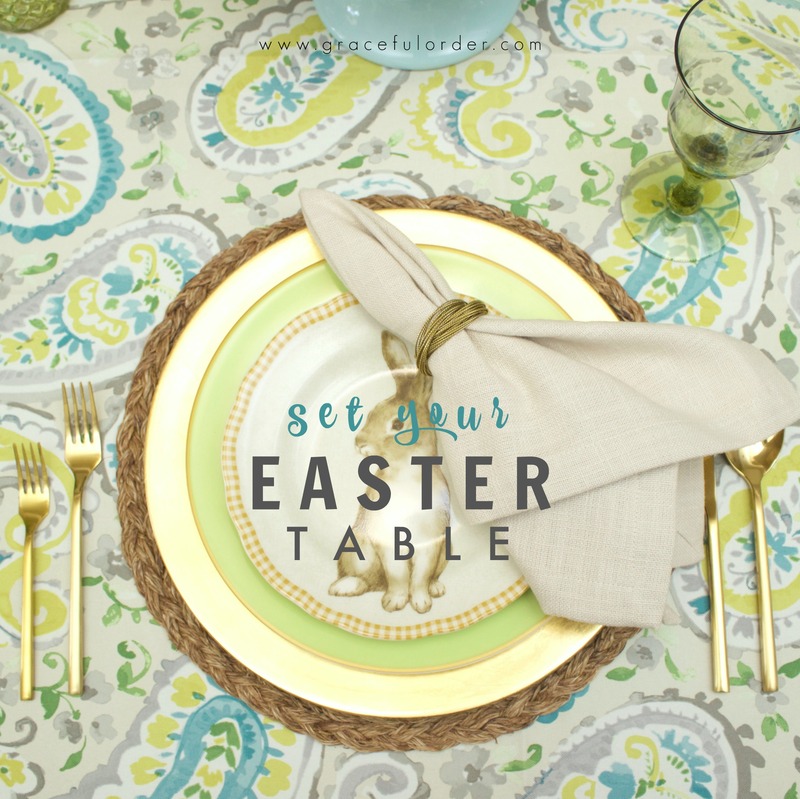 This is also a great time to clean the chairs in those little crevices that gather dust. I can’t say that anyone will notice that your chairs don’t have dust in that little hole where the arm meets the seat cushion, but you and I will know and that gives us comfort and hope and crazy eyes. The fun part! Placing items back into the designated space. Be sure to make it pretty, not just functional. 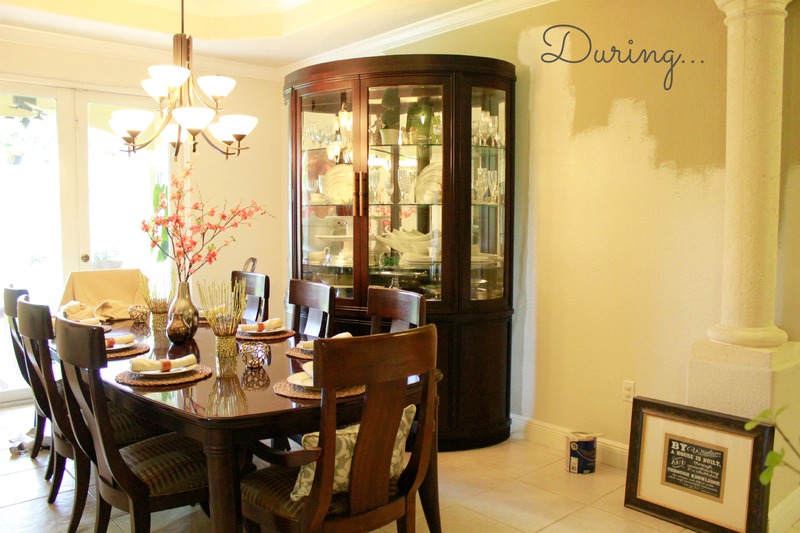 Last year, I shared how I organize my china hutch. You can certainly stack items but try your best to keep the visible storage from looking too busy. 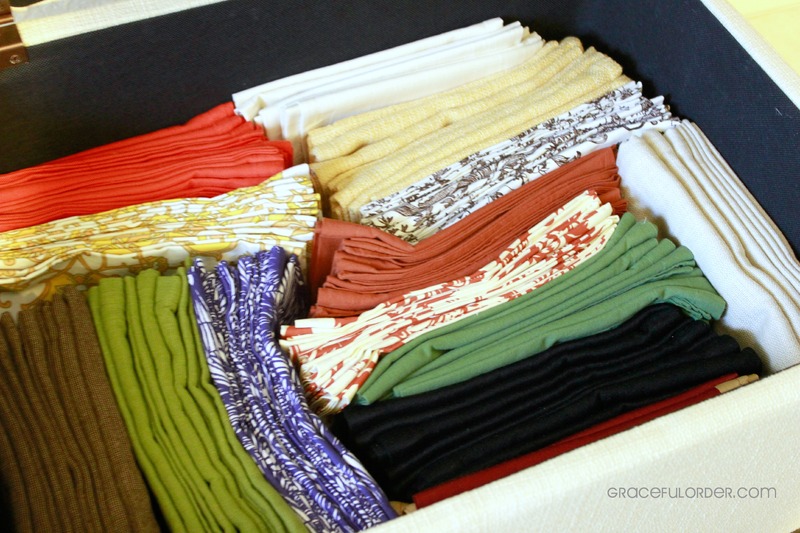 Inside the drawers, things don’t have to be perfect but be sure that items are accessible. 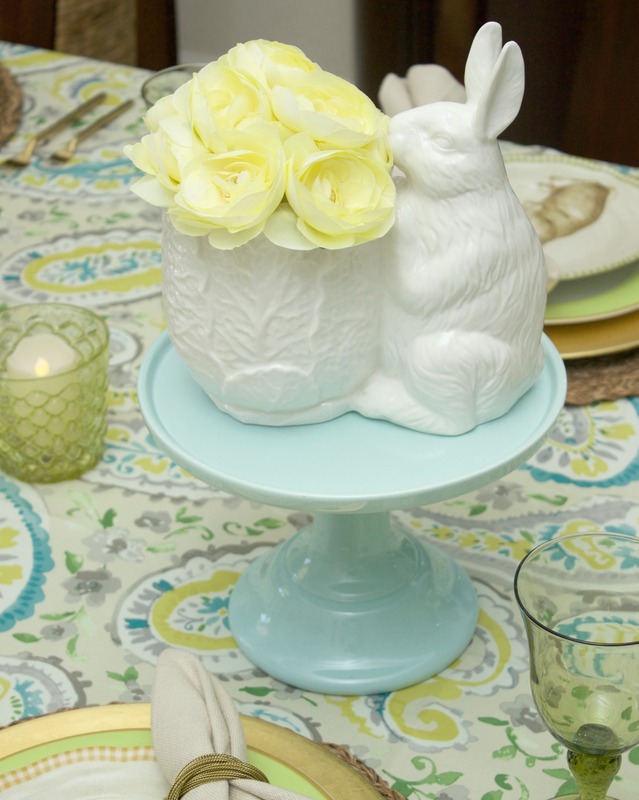 When you are entertaining and need a large platter or server, you want to be able to access it. 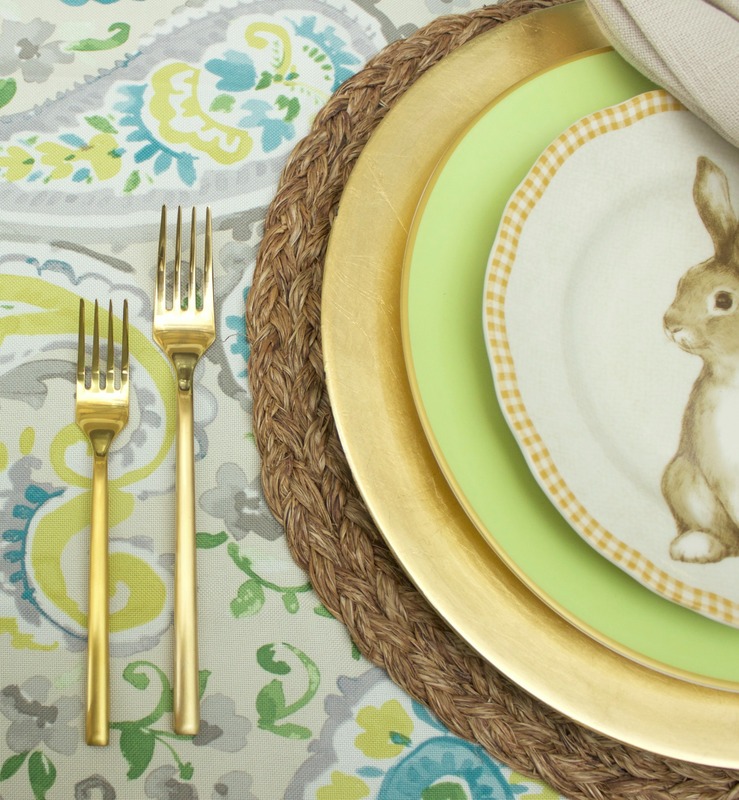 Do you enjoy entertaining and collecting housewares? 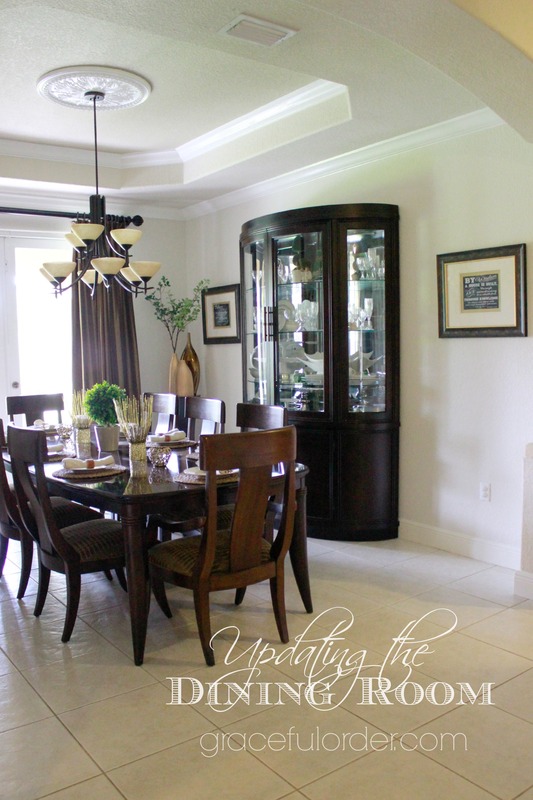 What are your favorite items that you keep in the dining room? A silver piece, fine china, something small with big meaning?